Google has patched some critical security vulnerabilities with this month’s security update. You will receive over the air notifications to update your devices. But if you don’t want to wait, you can manually update and root your Nexus 6P on the latest NBD91K Android 7.0 Nougat. The Nexus 6P bootloader should be unlocked. Ensure that your Nexus 6P carries more than 70% of charge. Required files: Download NBD91K Android 7 factory image for Nexus 6P on your PC. Step 1: Connect your Nexus device using a USB cable and turn it off. Make sure that Fastboot is installed on your PC. Step 2: Now, start the device in Fastboot mode: Turn on the phone while pressing and holding the Volume Up + Volume Down + Power keys until you see the Fastboot menu and the START text on top. Step 3: Extract the downloaded Android 7.0 file anywhere in your PC. Go to angler-nbd91k folder and copy/paste all the files to your Fastboot directory (which often is the platform-tools folder inside the Android SDK directory). 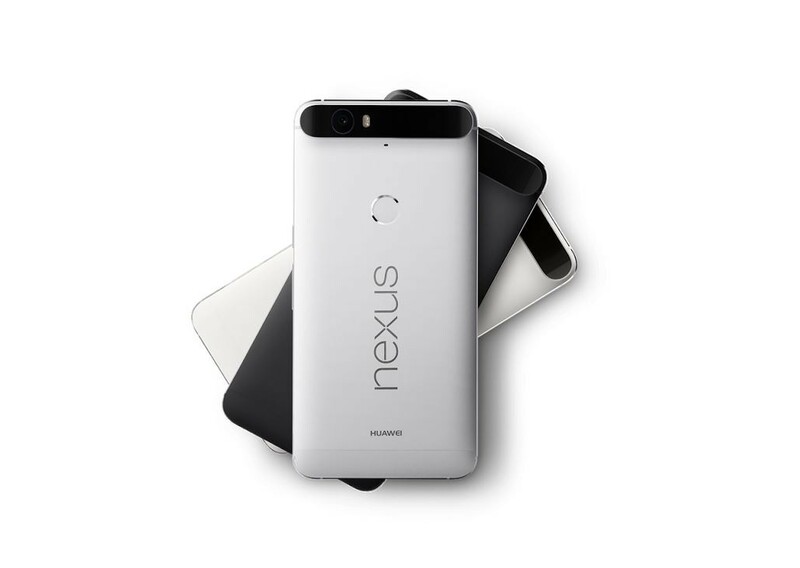 Step 4: This step involves flashing the desired factory image to your Nexus 6P. Open the folder containing the Android Nougat factory image downloaded and extracted. In the address bar, type cmd and type the command written below and press enter. Once the script finishes running, your Nexus 6P will reboot. First boot may take up to 5 minutes, so don’t be worried if it takes your device longer than usual to boot up. Once you are done, you can follow the instructions below to root your Nexus 6P on Android 7.0 Nougat. Download SuperSU v2.78 for Nexus 6P on your PC. Make sure to have a custom recovery tool like CWM, or TWRP (Download link). Also, download Fastboot from the following links, depending on your OS and extract it in android-sdk-windows\platform-tools directory. Create directory if not already there. Step 1: Connect your Nexus 6P to your computer via USB. Step 2: Copy and paste SuperSu zip file to your device’s SD card root folder. 3: Turn your Nexus off. Step 4: Enter the Bootloader mode: power your Nexus on while pressing and holding Volume Down + Power keys. Step 6: Once done, enter recovery mode by choosing Recovery from the Fastboot menu. Step 7: In the recovery mode (CWM or TWRP), scroll to flash zip from SD card > choose zip from sdcard. Step 8: Using the volume keys, locate SuperSU-v2.78-201609011115.zip file and select it. Confirm the installation process. Step 9: After installation is completed, go to +++++Go Back and reboot your Nexus device. First boot may take a few minutes. You have now successfully updated and rooted your Nexus device on NBD91K Android 7.0 Nougat. You can verify the root with any Root Checker app.